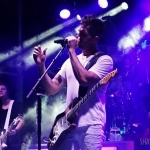 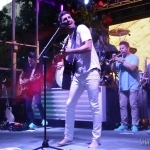 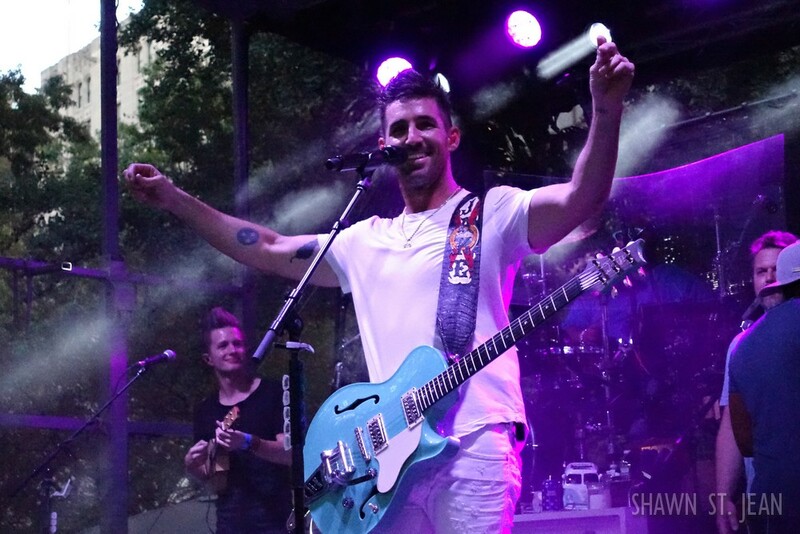 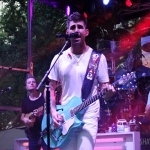 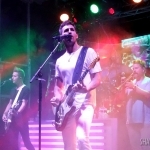 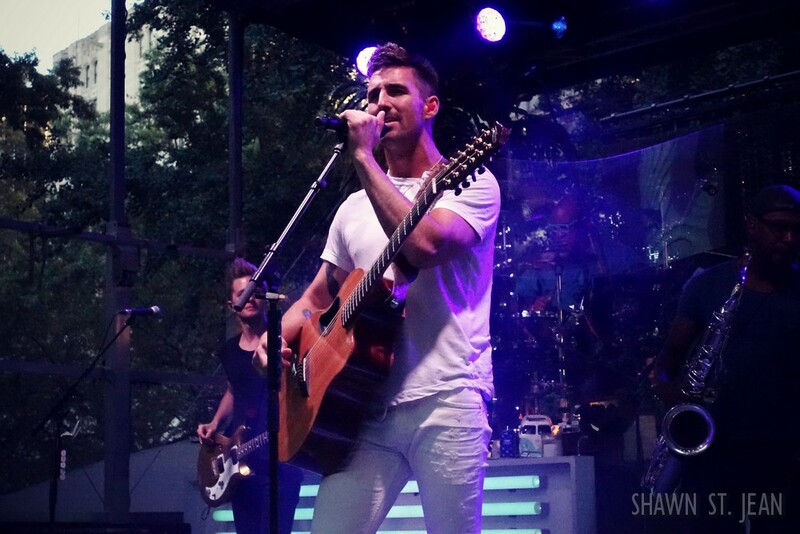 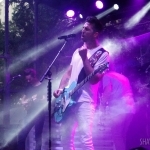 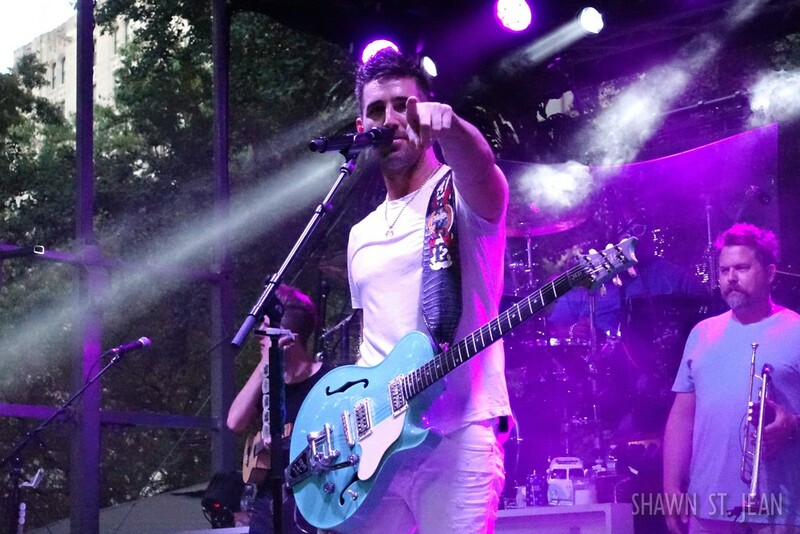 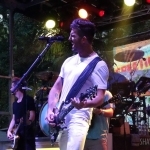 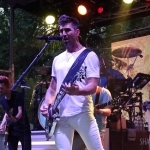 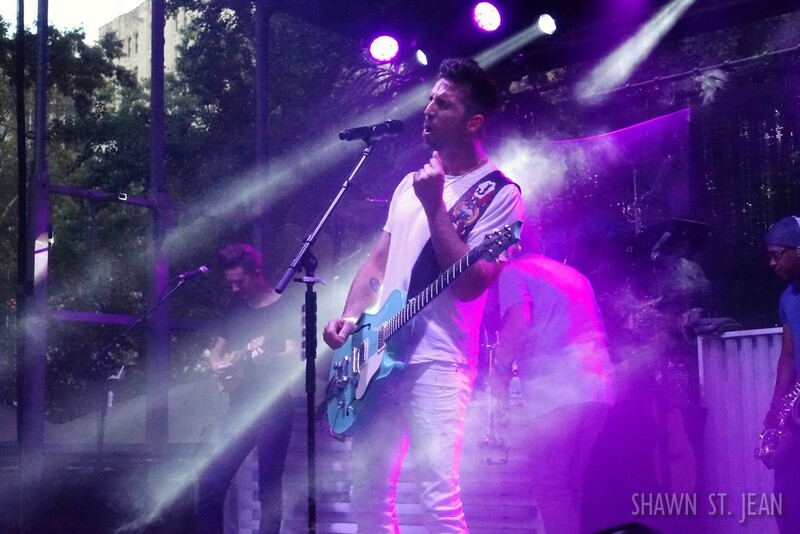 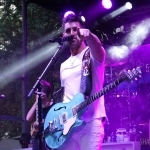 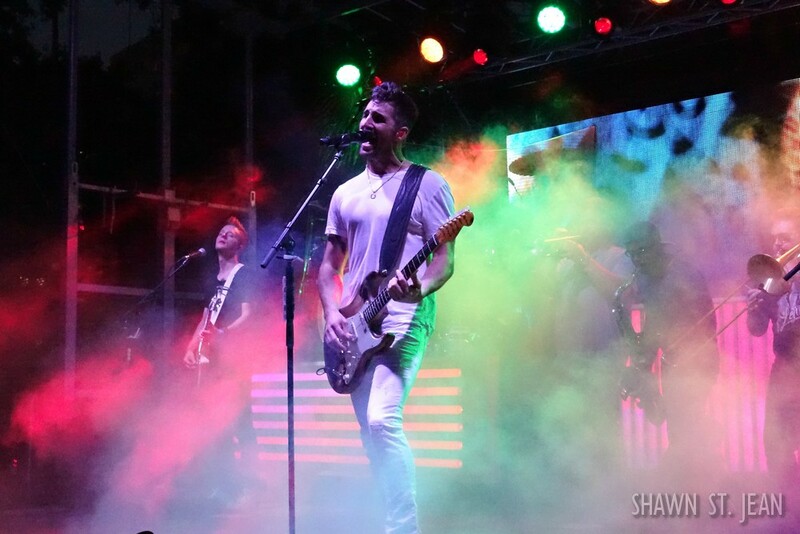 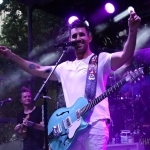 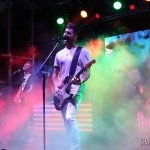 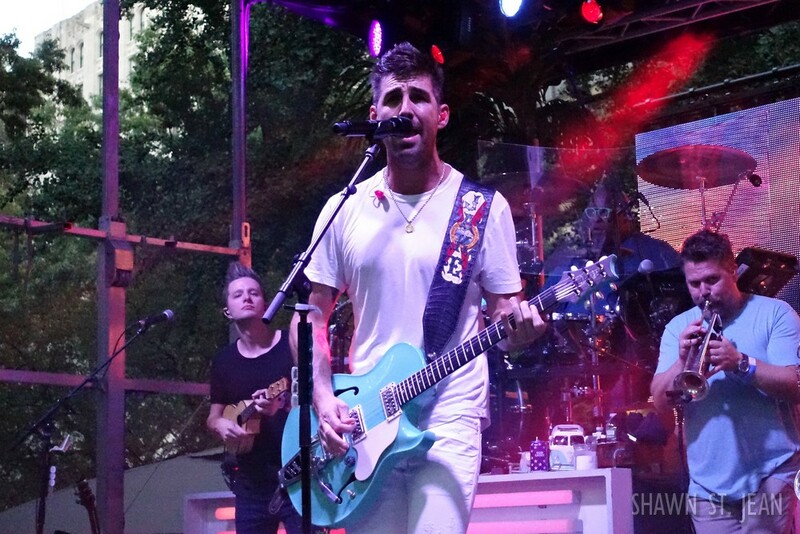 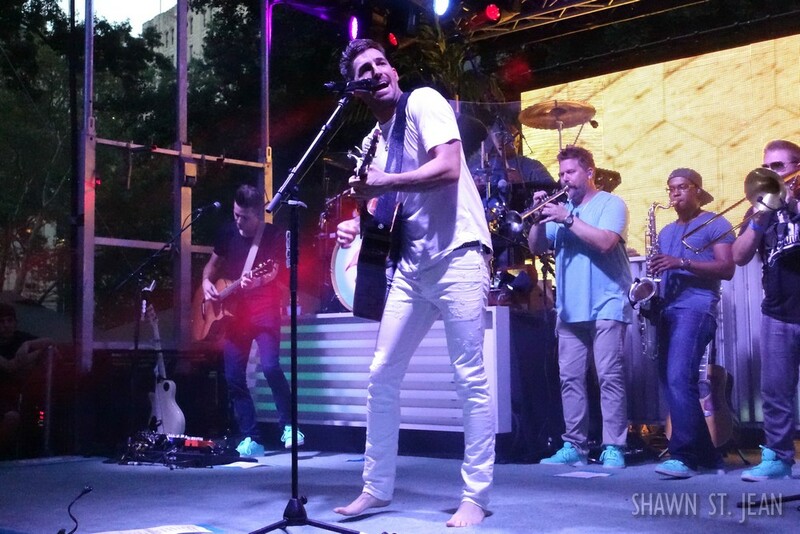 Jake Owen in NYC's Madison Square Park on August 3, 2016 for the release of American Love. 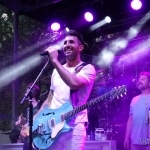 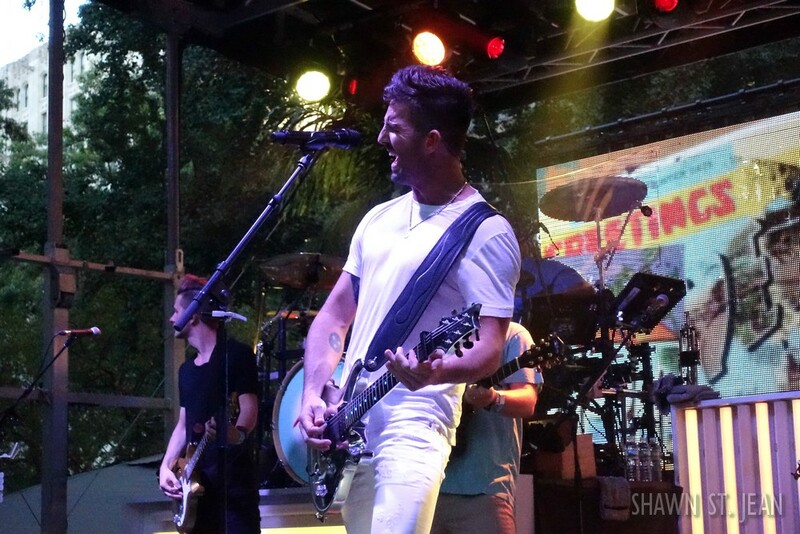 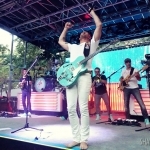 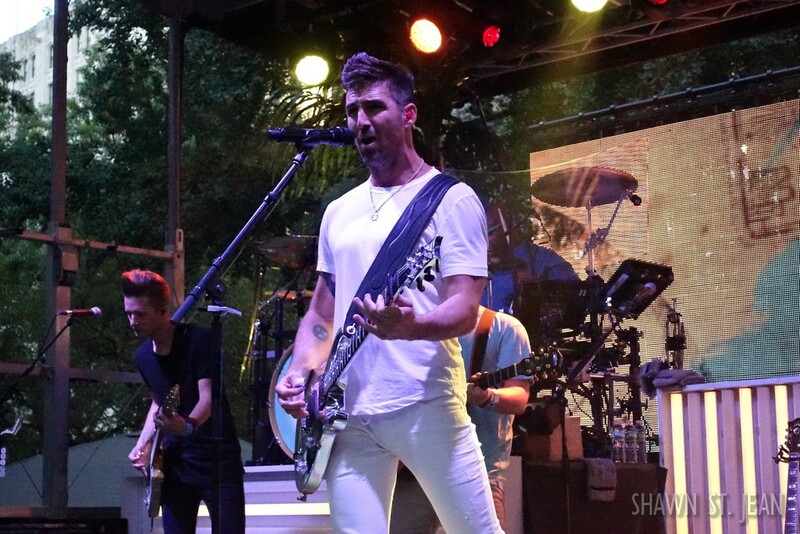 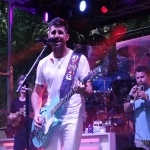 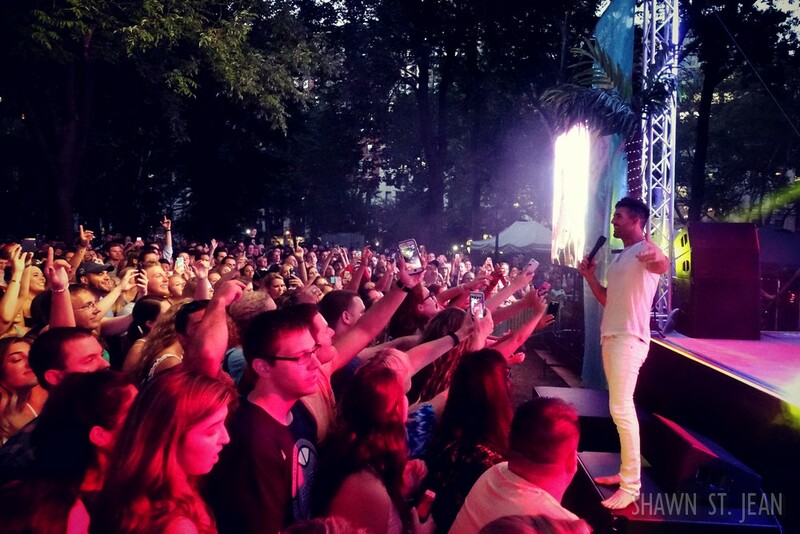 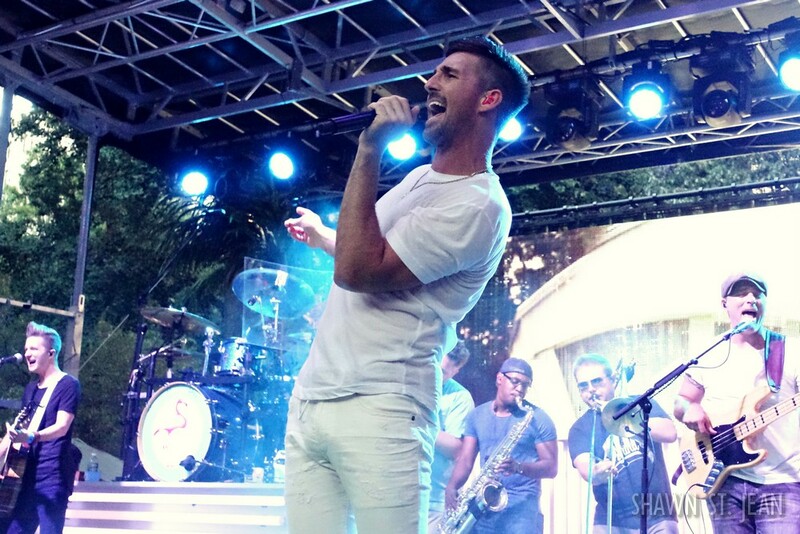 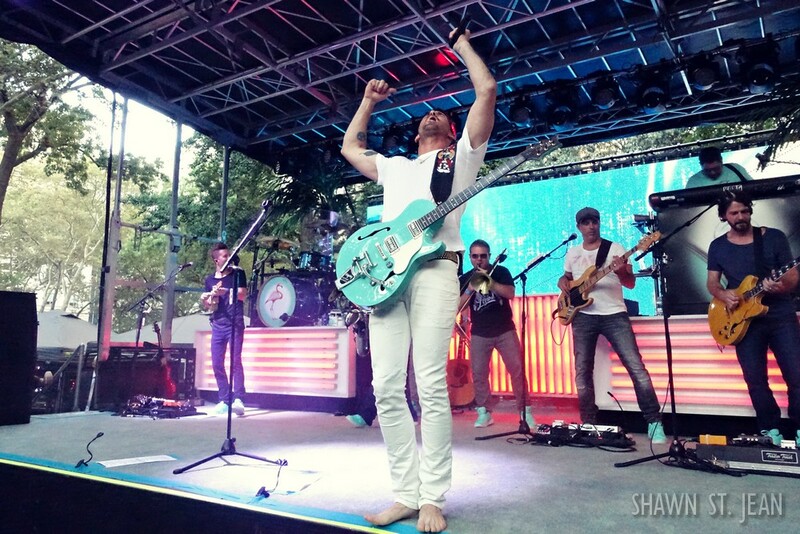 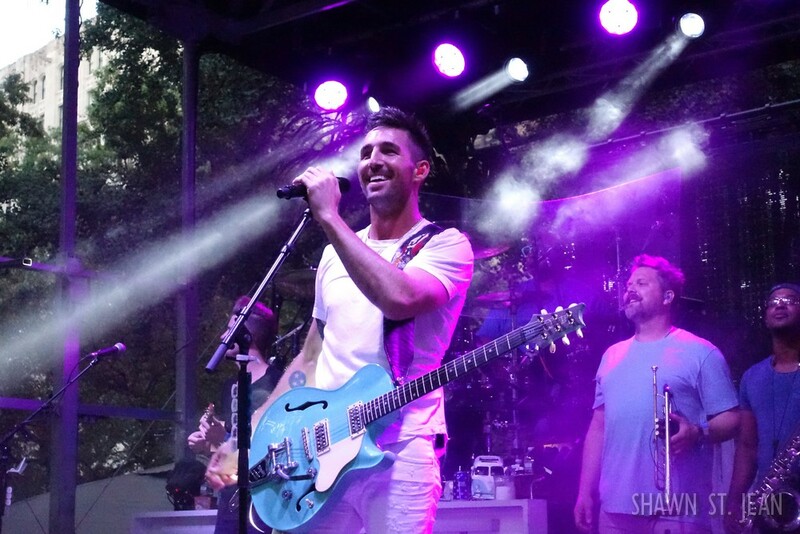 Jake Owen was in NYC's Madison Square Park to celebrate the release of his latest album American Love. 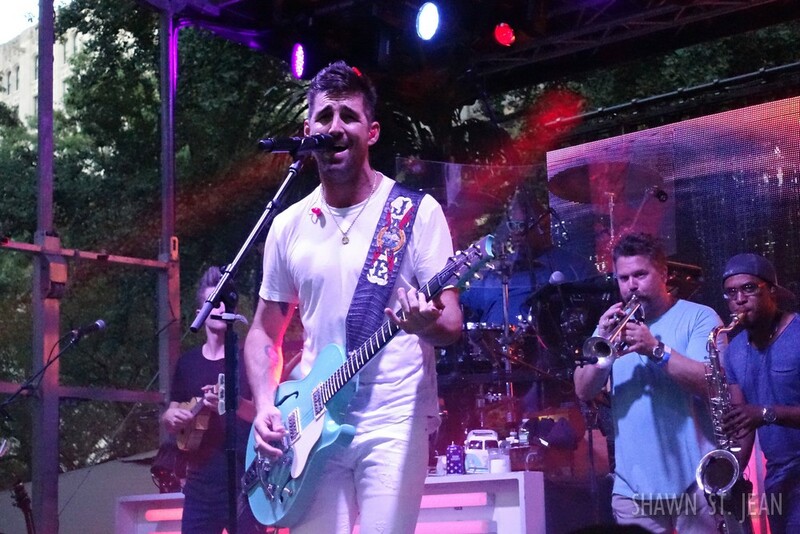 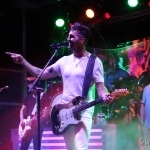 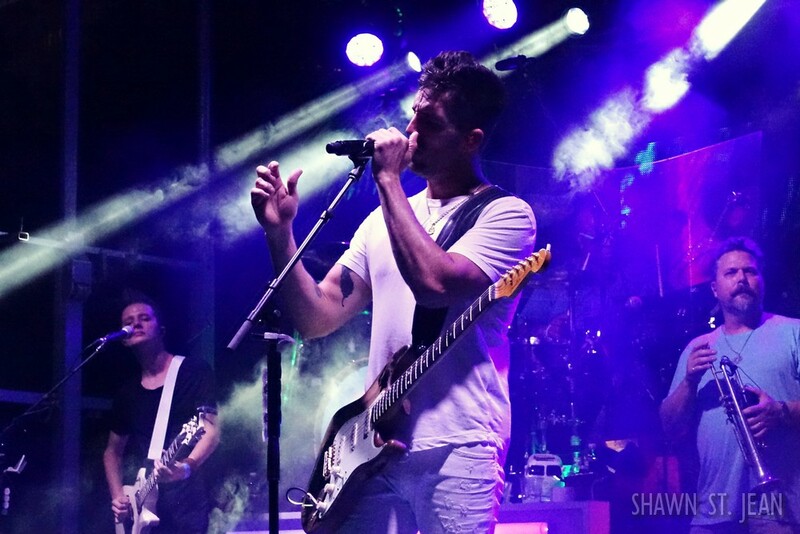 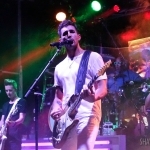 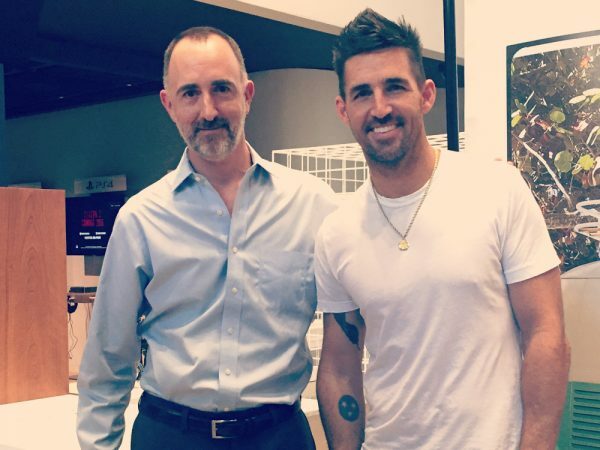 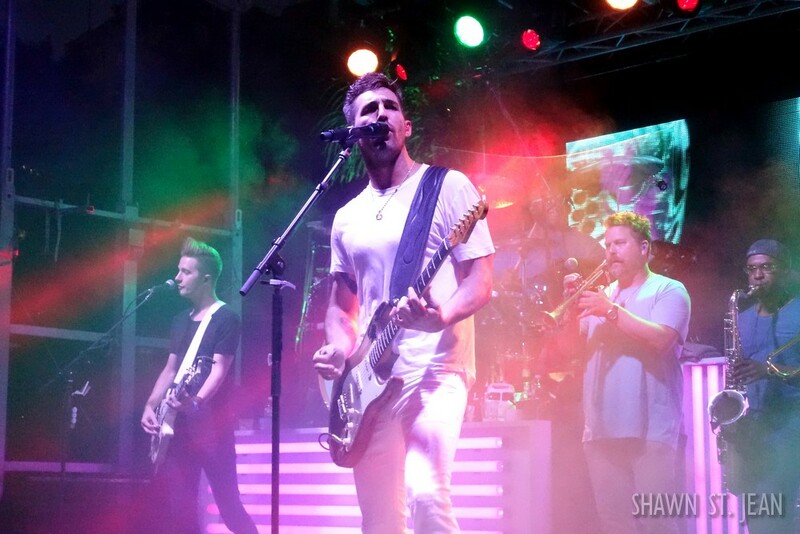 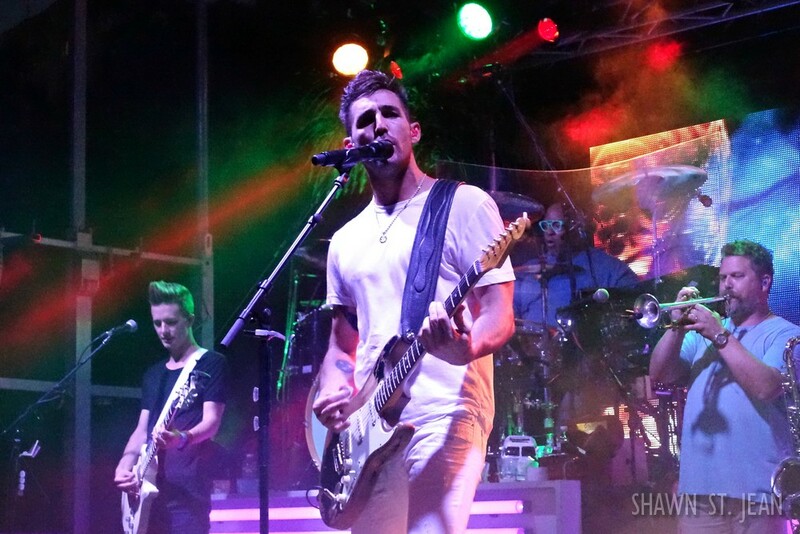 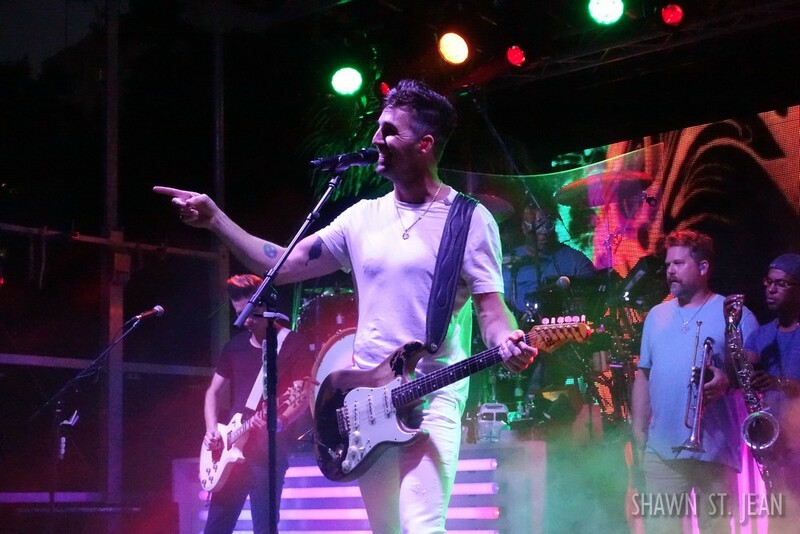 Jake Owen was recently in New York City to celebrate the release of American Love, his fifth studio album. 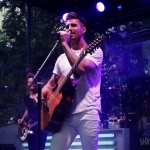 His visit included performances on Good Morning America, at the iHeart Radio Theater, and a free outdoor concert in Madison Square Park.